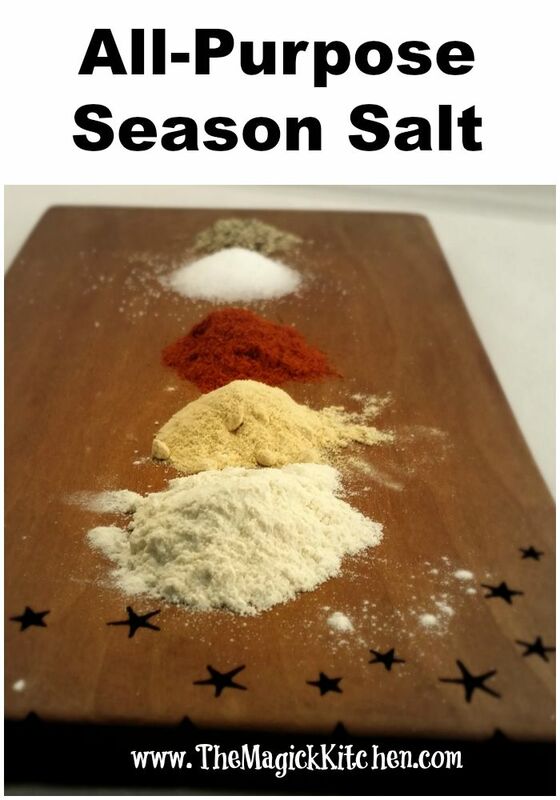 This salt recipe is perfect for seasoning just about anything. Try it on chicken, on vegetables, in creamy dishes and fried dishes. It does not disappoint.